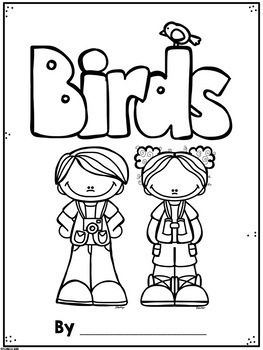 This product will guide your children as they research bird of their choice. 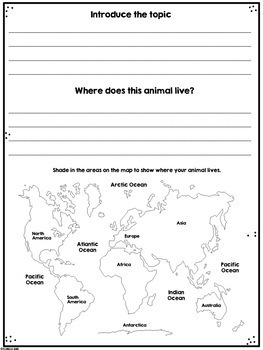 Also included is a more basic form that could be used for differentiation. 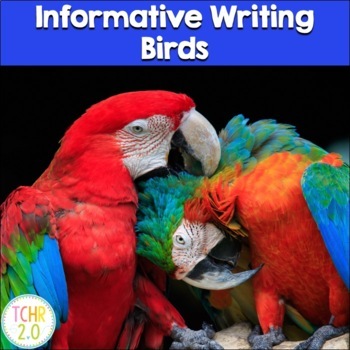 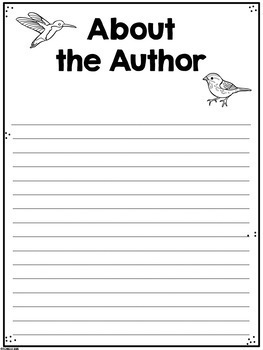 Students must write an introduction sentence, write six facts and draw six small pictures to go with the facts and write a conclusion sentence.